A lot of people are experiencing problems with removing items from the WooCommerce cart while using caching plugins (mainly W3 Total Cache), including us, so we’ve decided to show you how to fix this issue since it’s quite easy. Note that this fix works for the majority of people, not all; it depends on the case. Also, this guide is for those who are using the W3 Total Cache plugin. What’s actually the problem with the cart? The problem is that if you add an item into the cart, but then you want to remove it, it won’t go away; the page just refreshes and the product is still there. Well, even though the guys at Woo say that with the implementation of DONOTCACHEPAGE constant, added in the WooCommerce 1.4.2+ versions, the caching plugins won’t cache WooCommerce’s dynamic pages anymore, they still do in some cases. 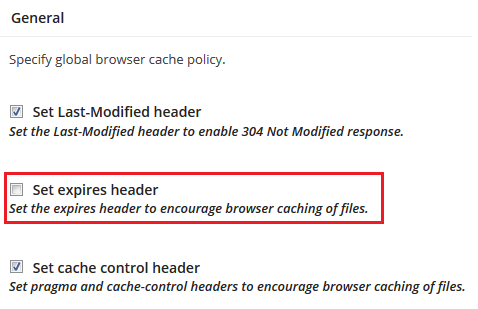 1) Disable the Set expires header in Browser Cache > General. 3) If 1 or 2 doesn’t work, then apply them both. Disable the Set expires header and then add the page exceptions. That should do the trick. Don’t forget to hit Ctrl + F5 (Command + R on Mac) on your browser, so you can refresh the page and override the cache before making a test. That’s it! Pretty simple and fast, no? Don’t forget to share and let others know! Solved half of the problem after removing the cache plugin but still cannot remove cart item on mobile version as the quantity edit buttons are missing. We are happy to hear that you at least solved half the problem! As for the quantity edit buttons, it sounds like a minified CSS issue. Do you have Minify enabled? Please check you use Jetpack plugin and deactivate it first then test it again. I had same problems and spent 2 weeks but after disabling the plugin it works fine. Yes, Jetpack can cause quite a few conflicts in different areas, and that’s because it’s too “heavy” and packed with all kind of features. We gave up on it years ago. Thanks for contributing! If anyone else has experienced the same issue, involving Jetpack, please do let us know, and I’ll add it as a fix. Hi I have some items that are getting stuck in my cart, I am trying apply the actions mentioned above but an have a total blank, where do I find “Browser Cache > General” is this located in WordPress or WooC ?, also where is “Page Cache > Advanced > Never cache” I cannot find them. Hello! 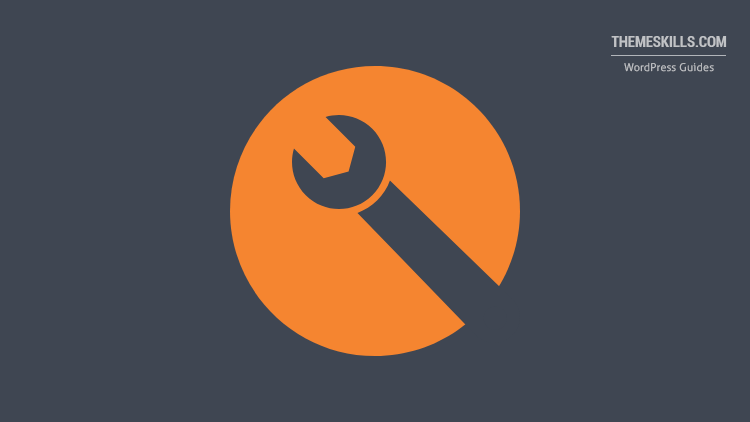 This fix is for WooCommerce + W3 Total Cache, so you can find those in W3’s settings. Please tell the settings for wp super cache and woocommerce, I am stuck in this issue since long. I’m not aware of this issue on WP Super Cache. But, besides checking it out once or twice, I’ve never really used WP Super Cache; only W3 Total Cache or WP Rocket.